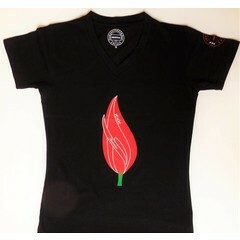 Women's Tops Amsterdam Locals, fashion , fair, sustainable and social. 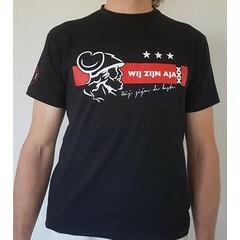 Multiple types of Tops and Tshirts with multiple prints and fabrics. 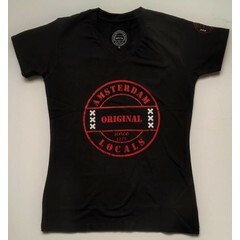 Amsterdam Locals have for you top en T-shirts 100 % cotton, slim fit T-shirts 95% cotton 5% elastane. 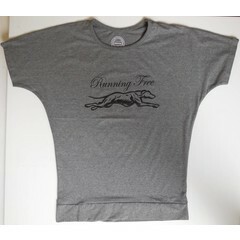 Our recommendation is pretty casual " Running Free " Top with batwing sleeves and print of a greyhound . The greyhound for its elegance and top speed.